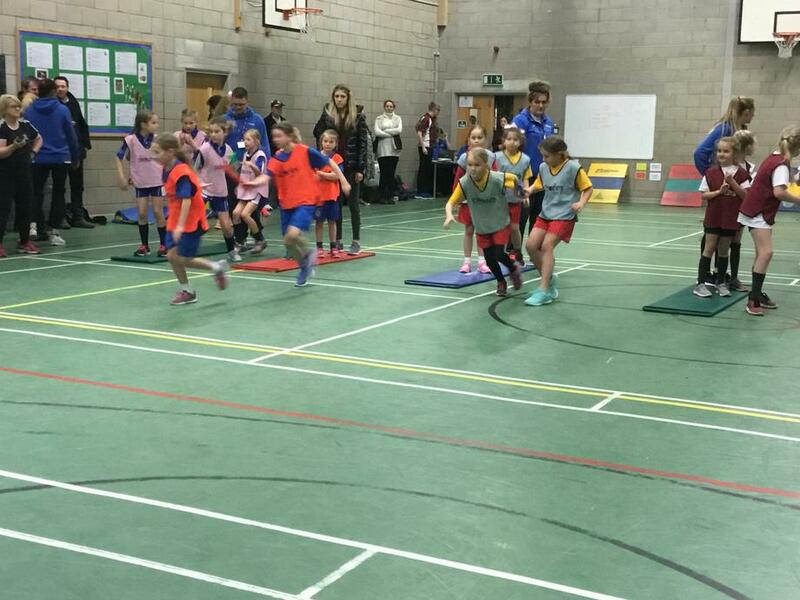 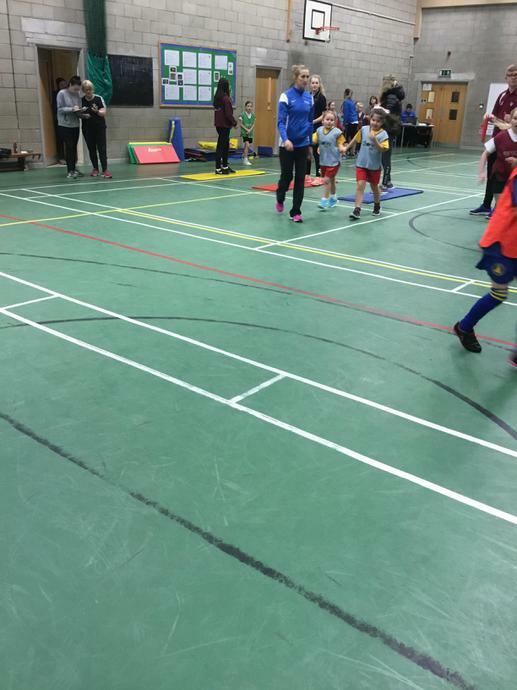 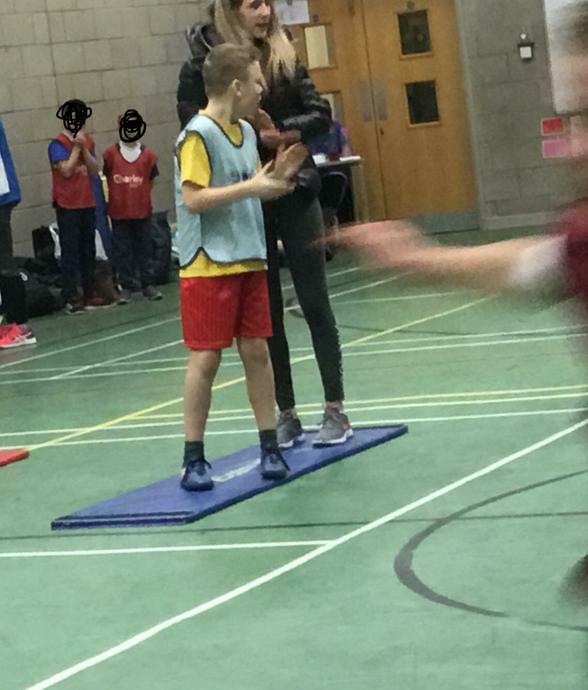 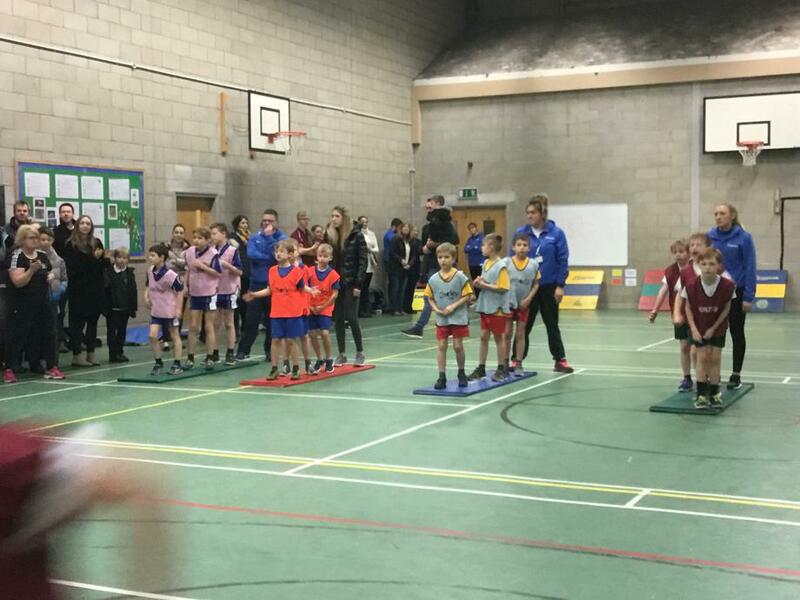 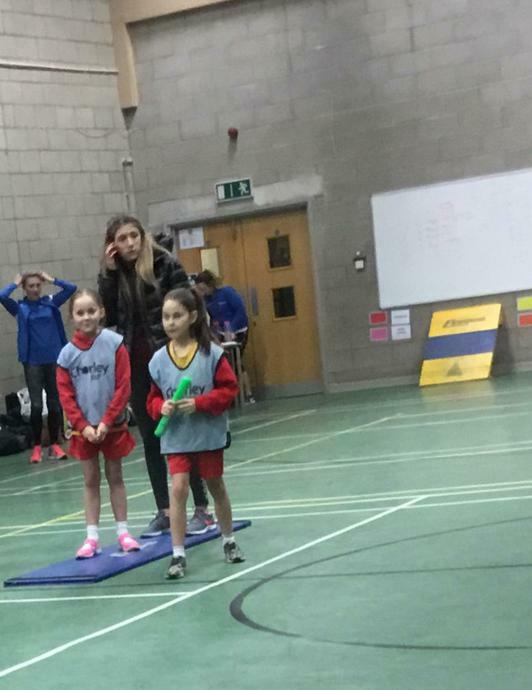 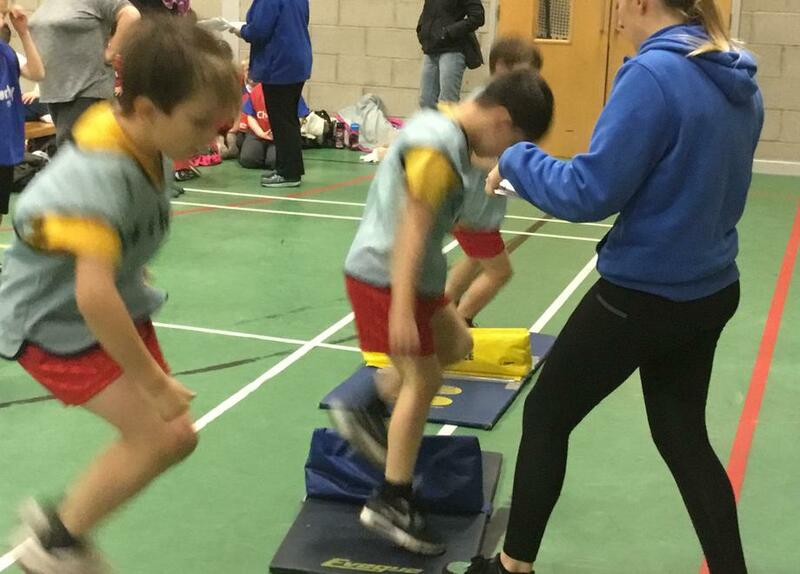 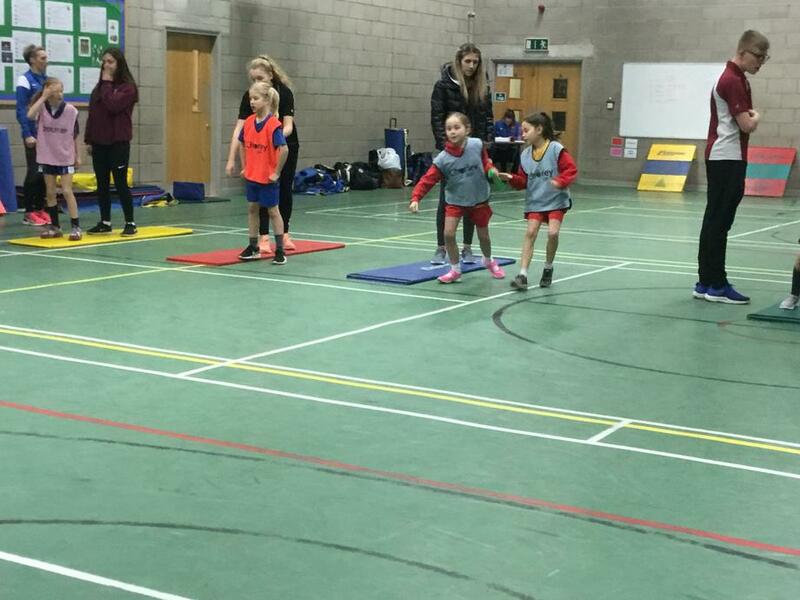 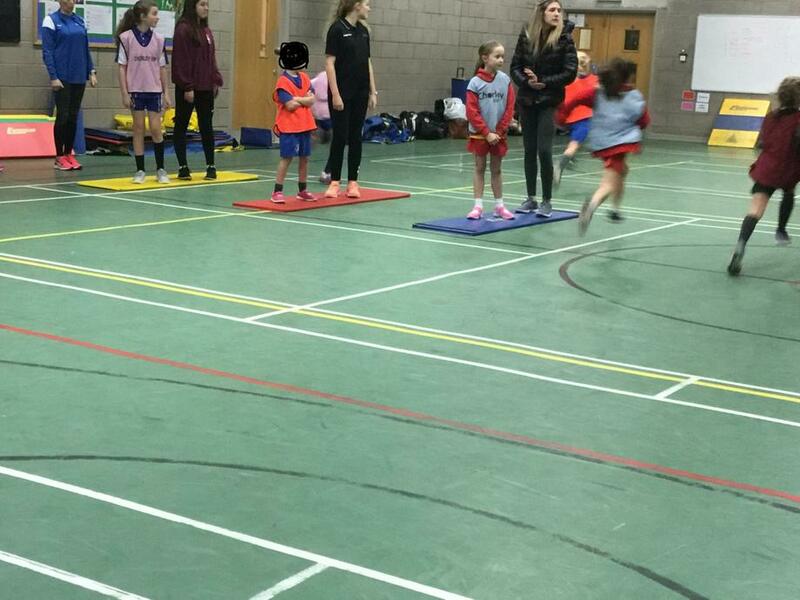 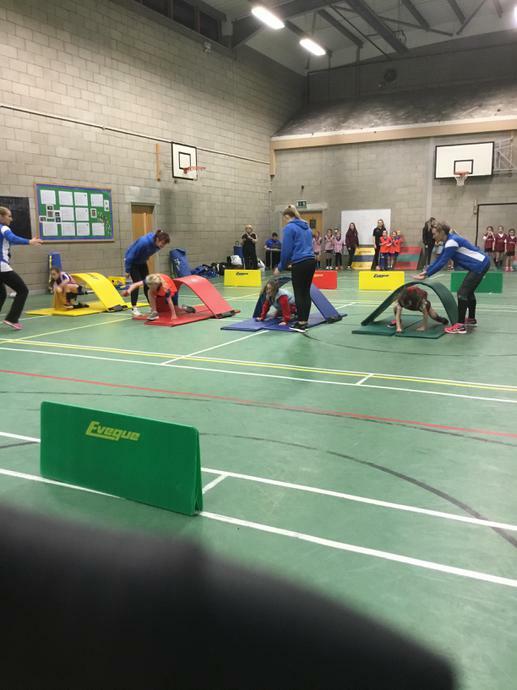 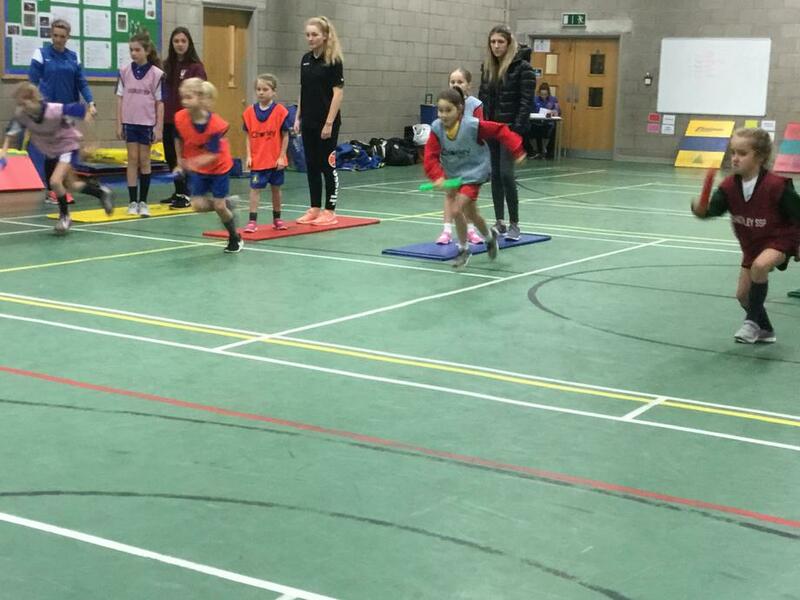 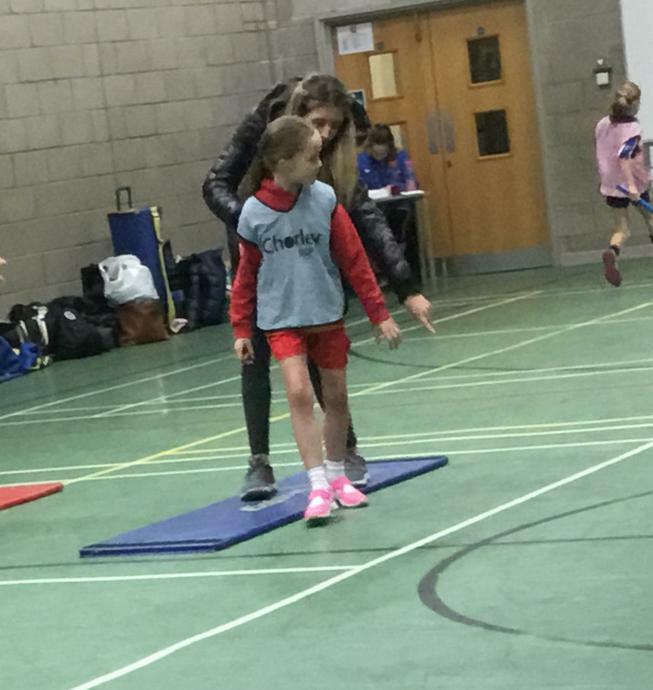 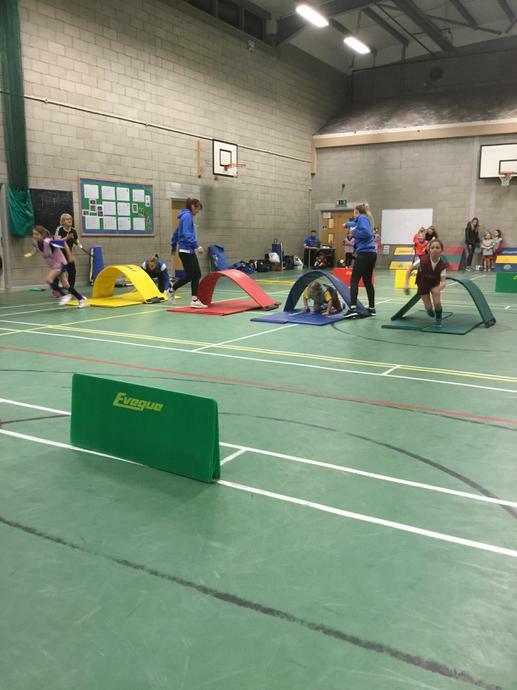 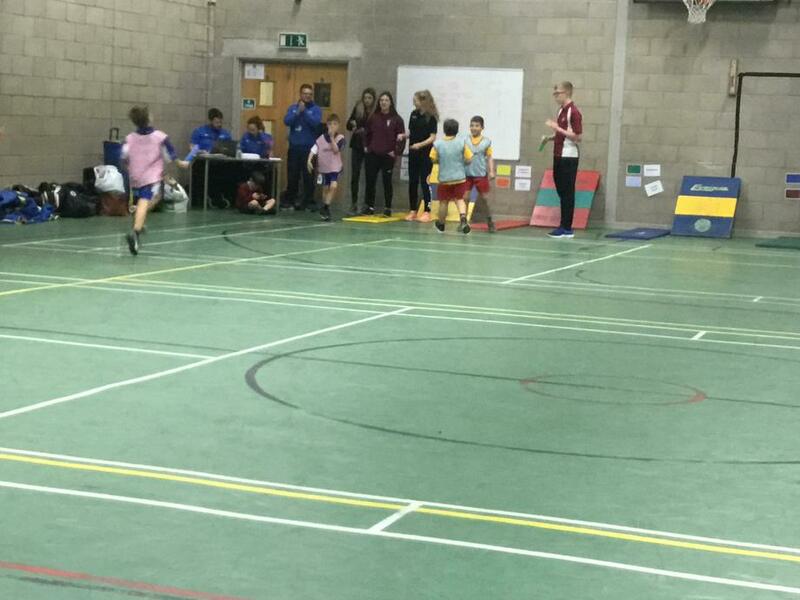 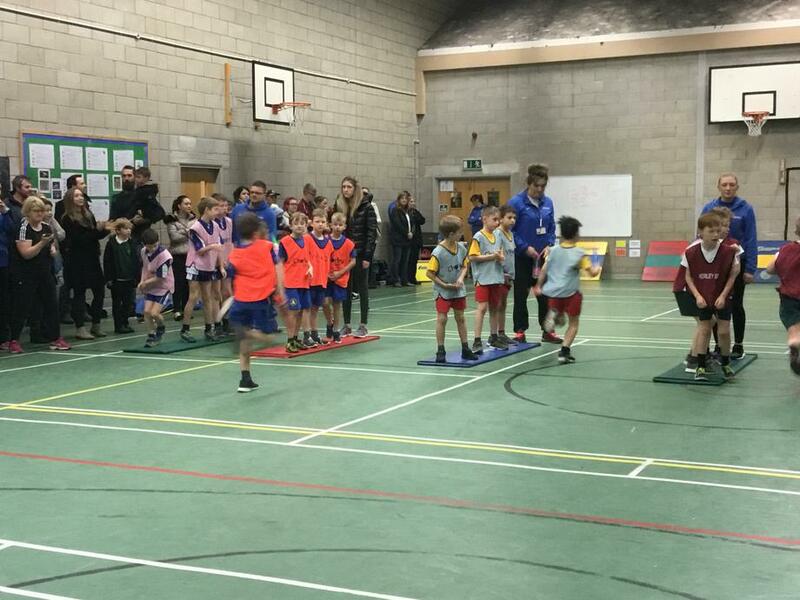 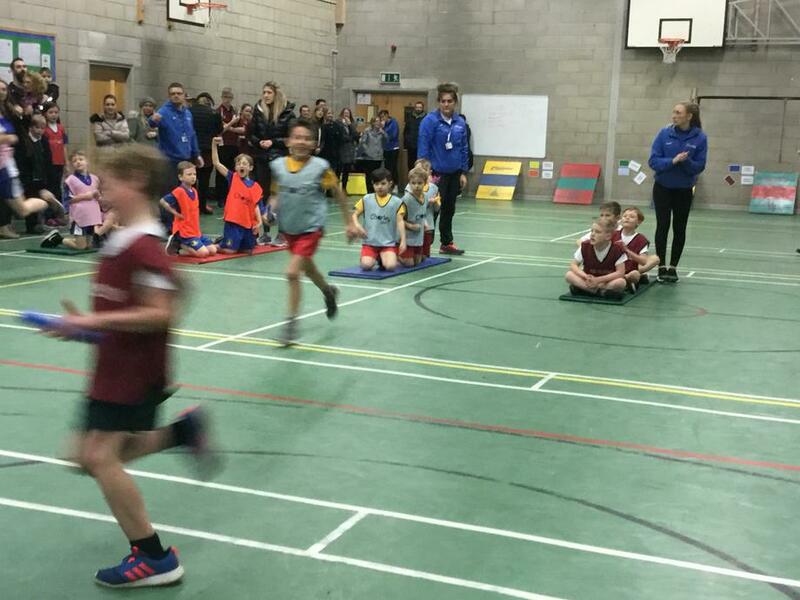 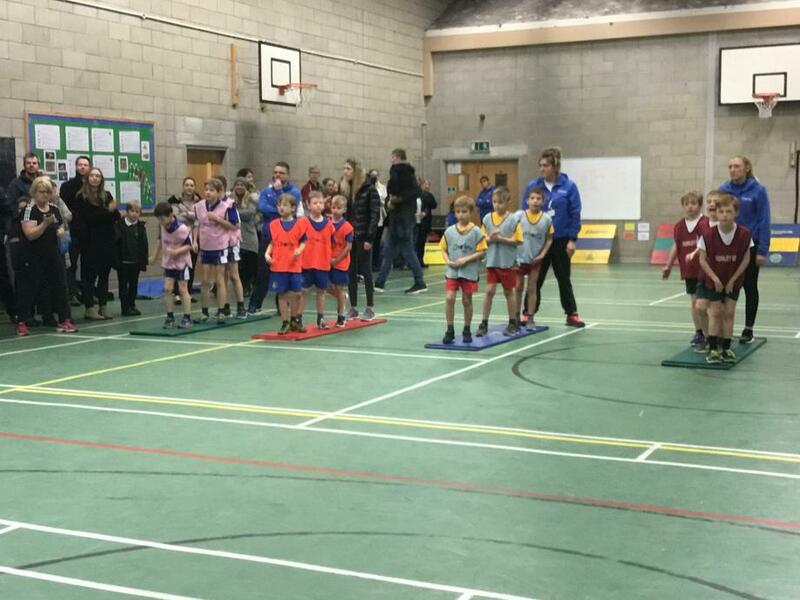 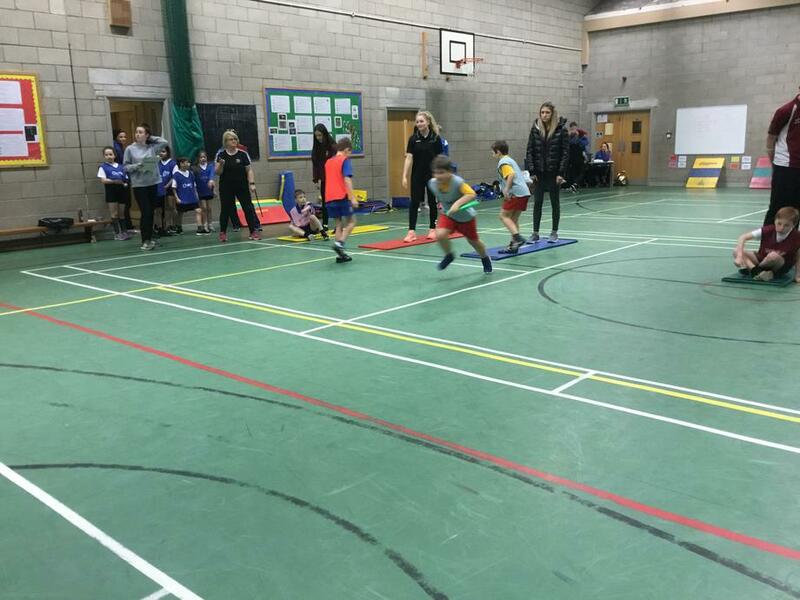 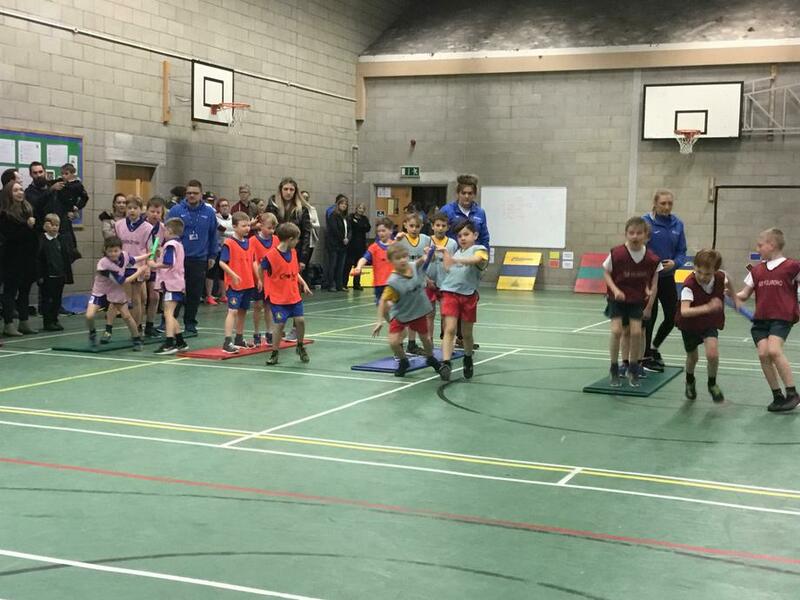 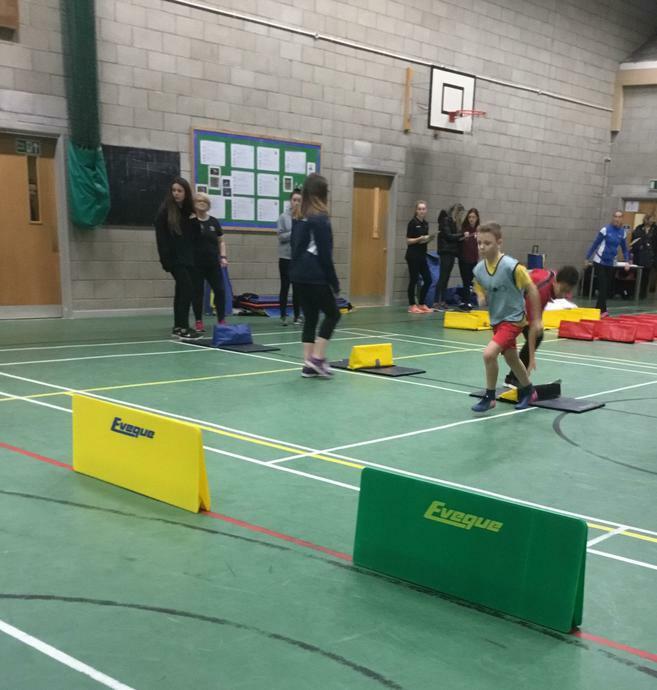 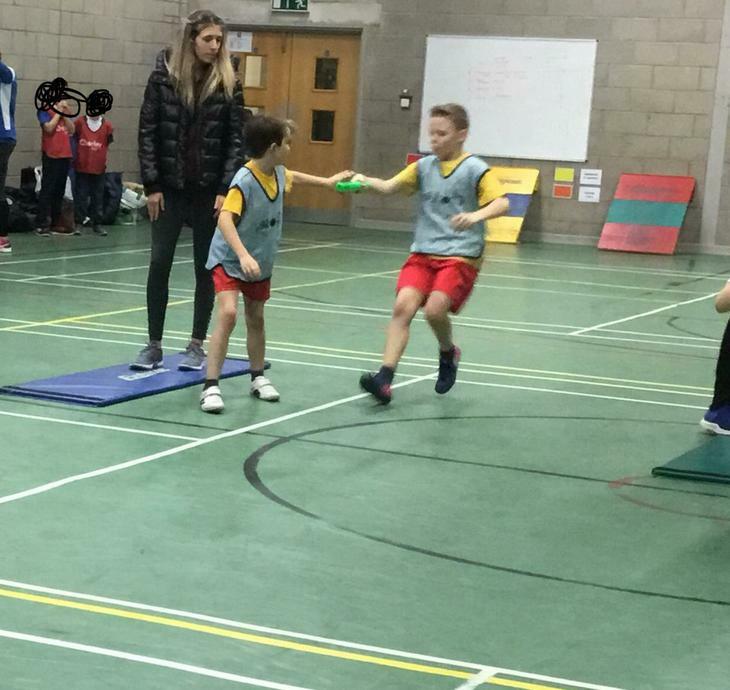 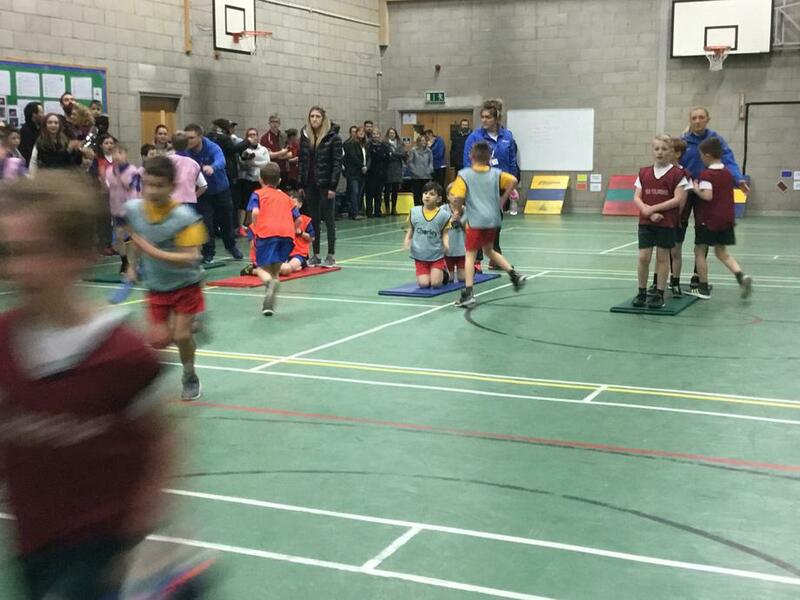 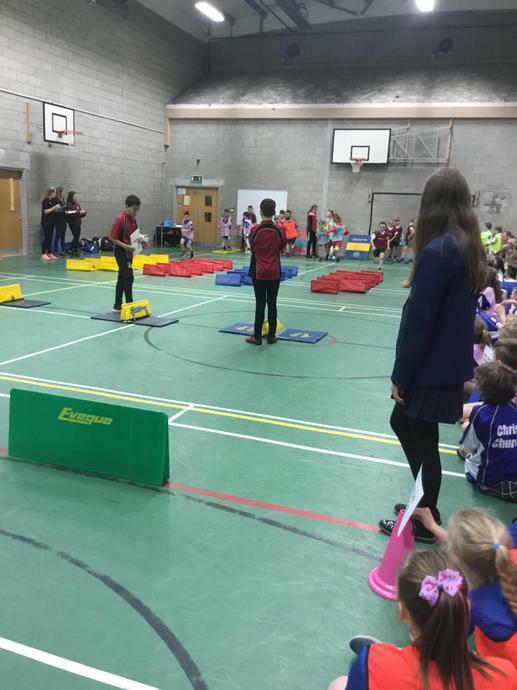 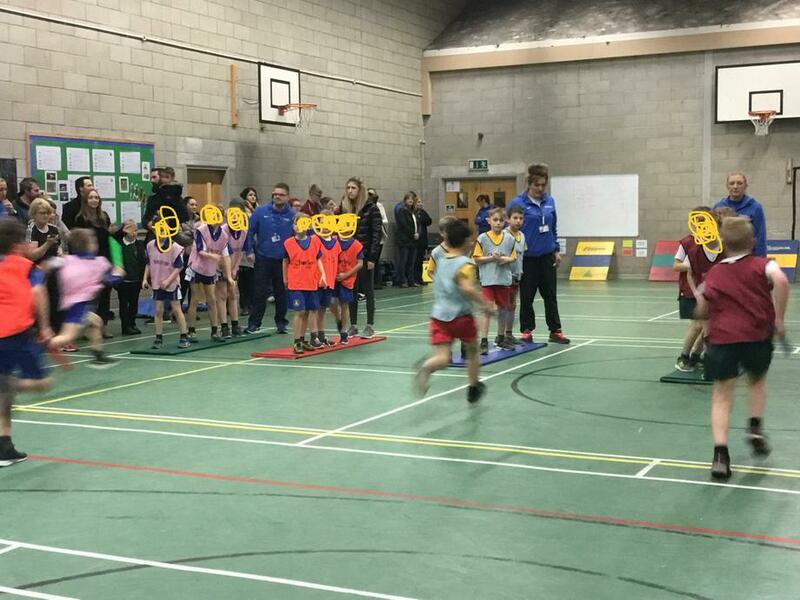 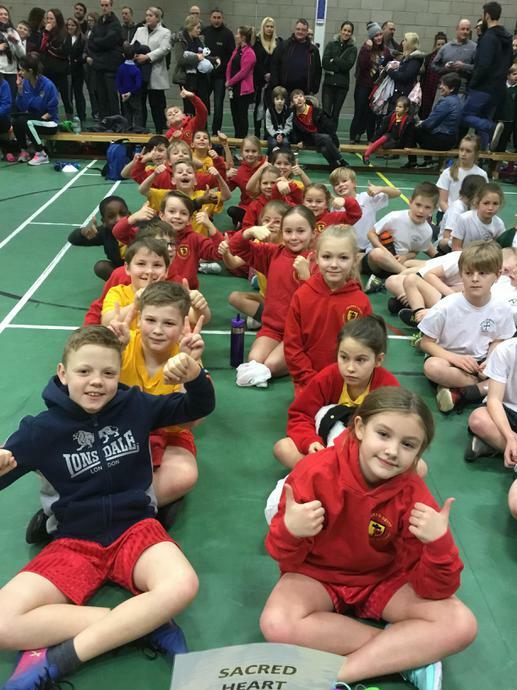 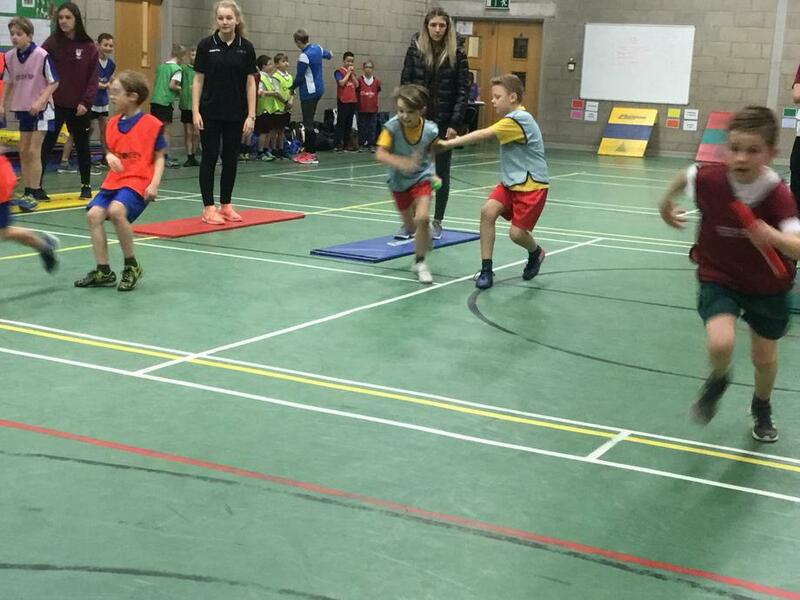 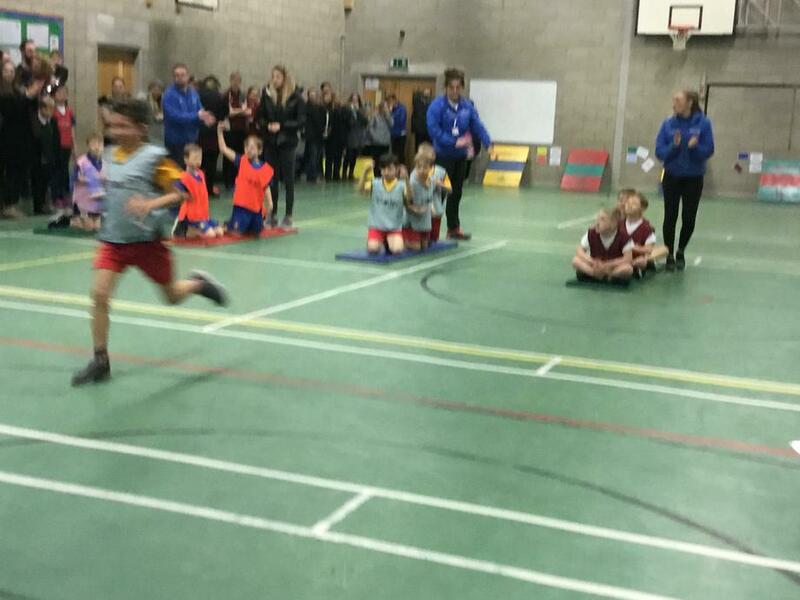 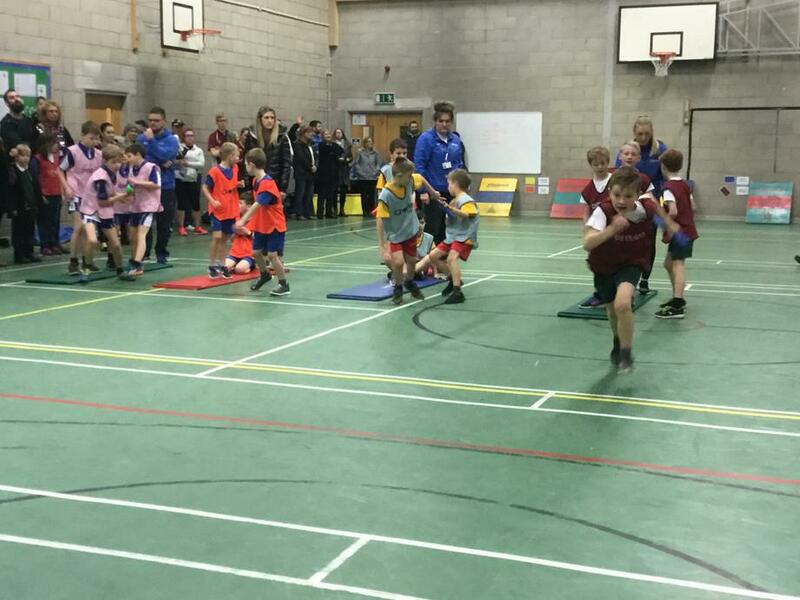 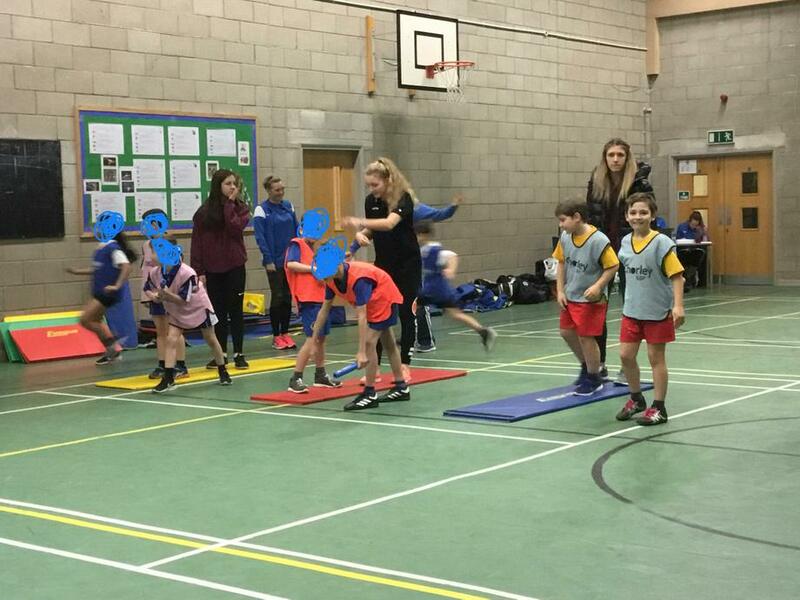 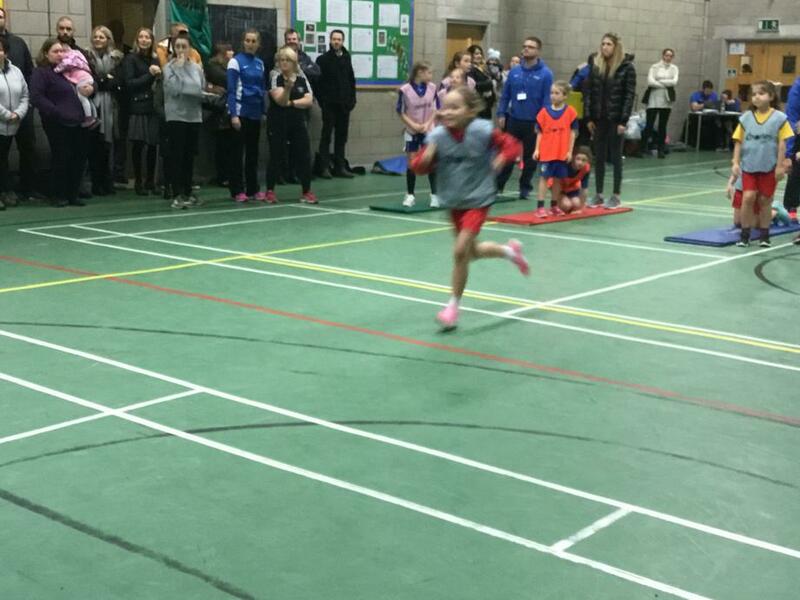 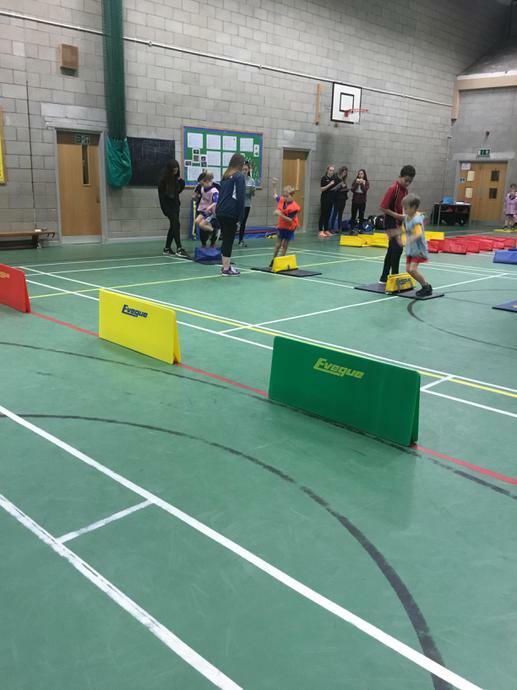 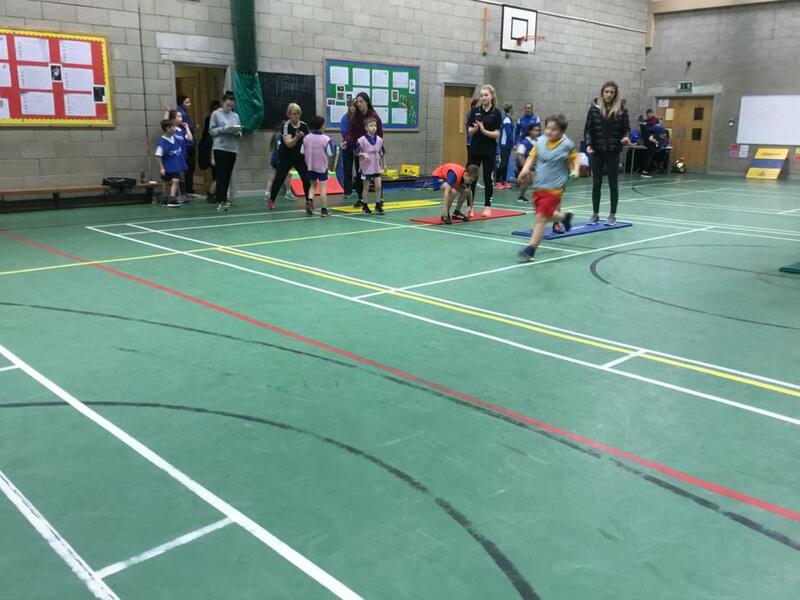 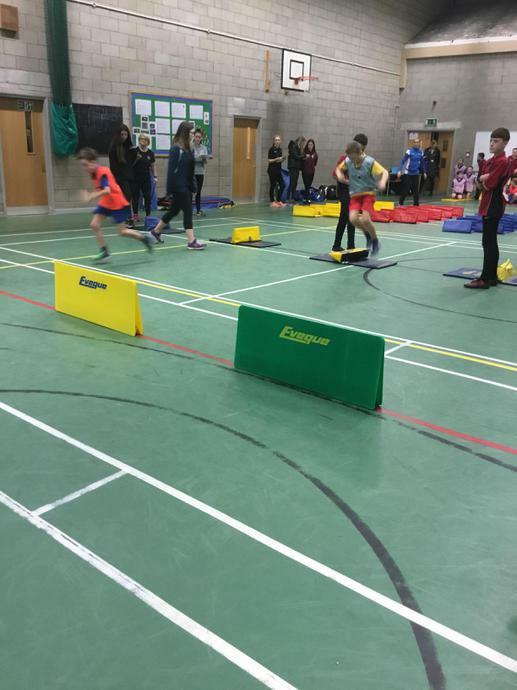 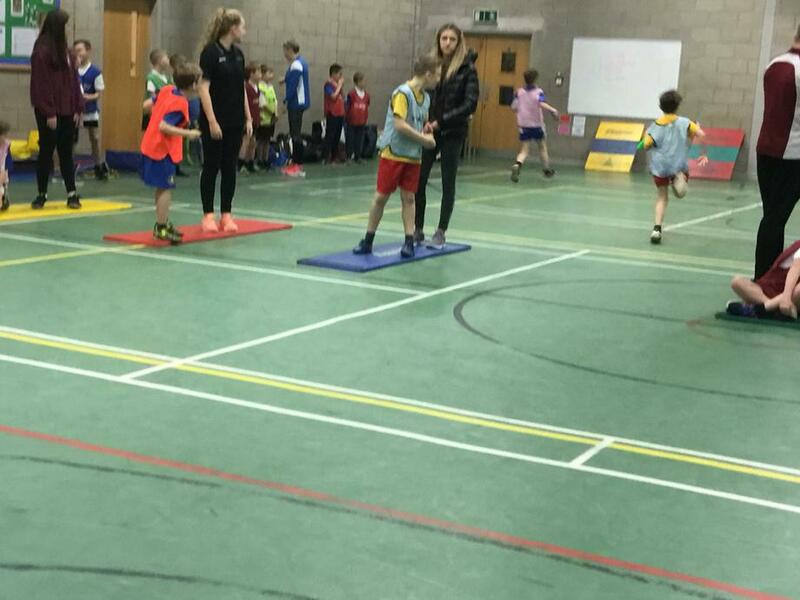 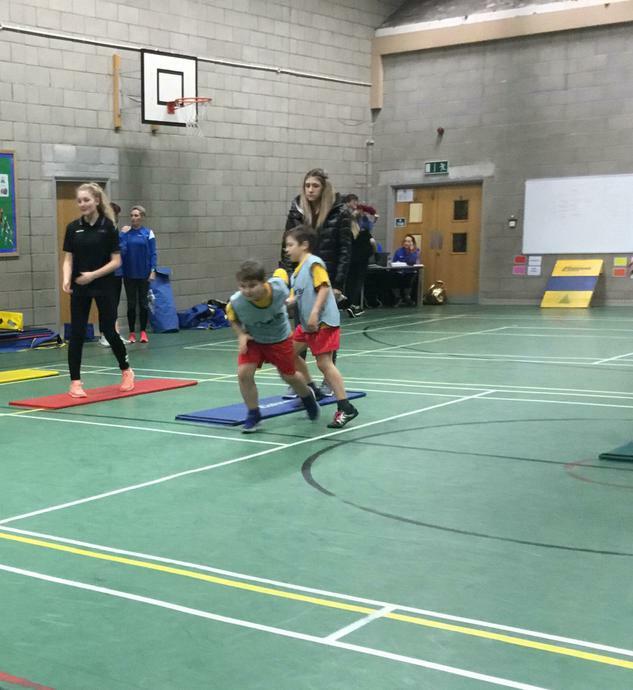 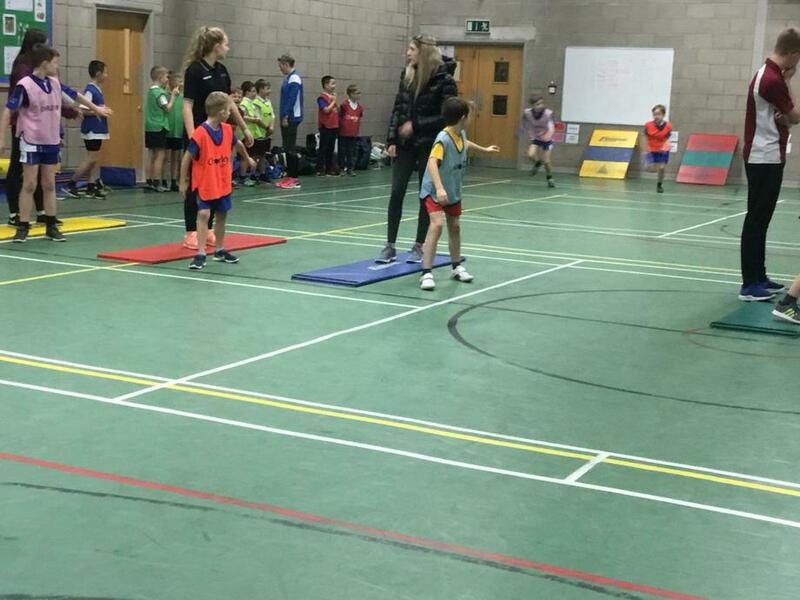 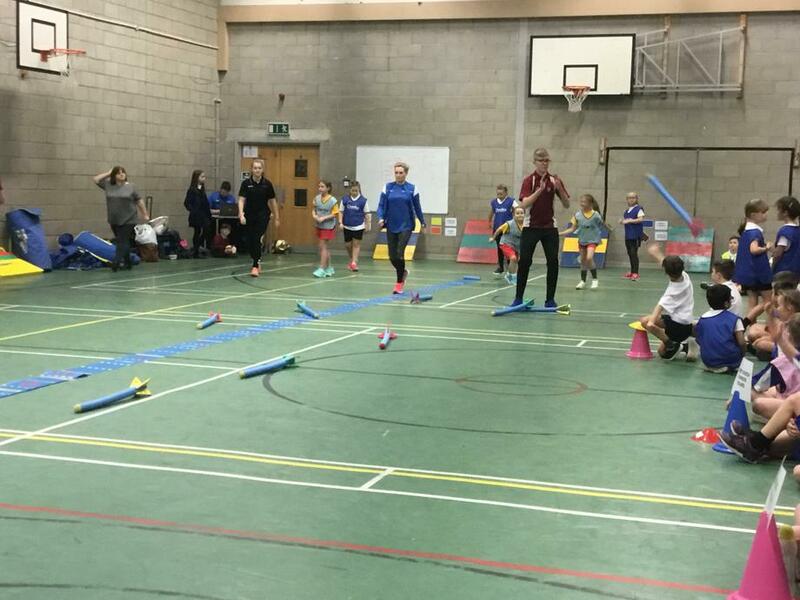 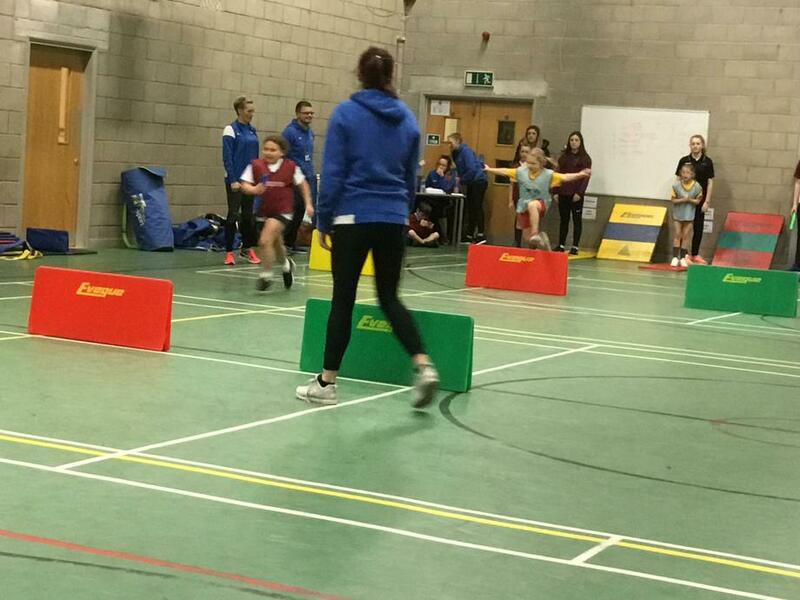 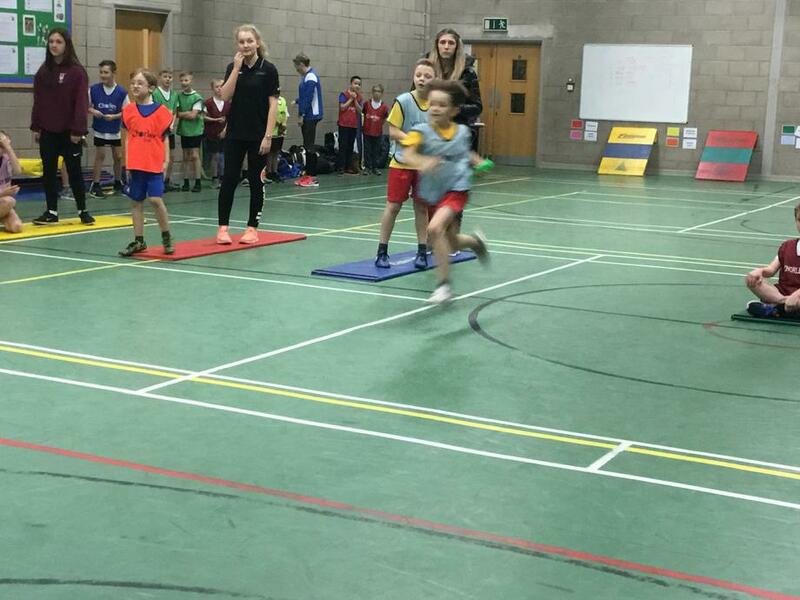 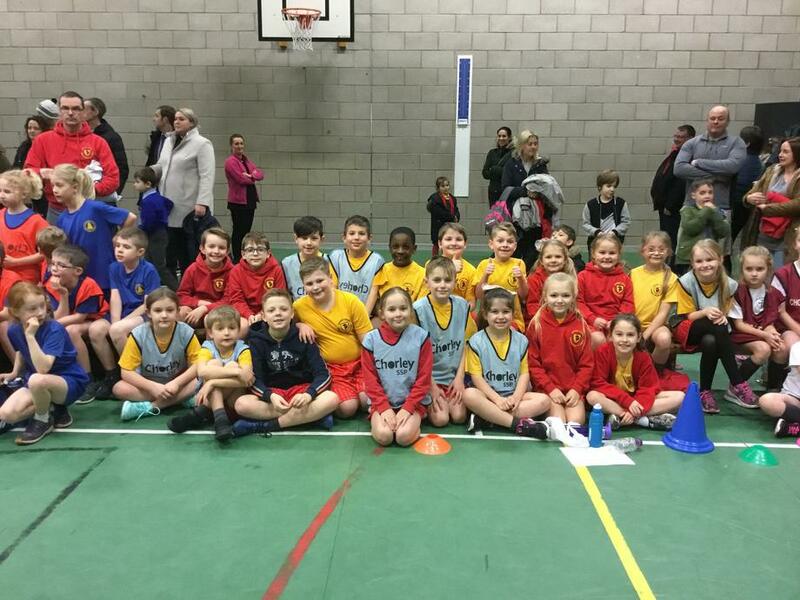 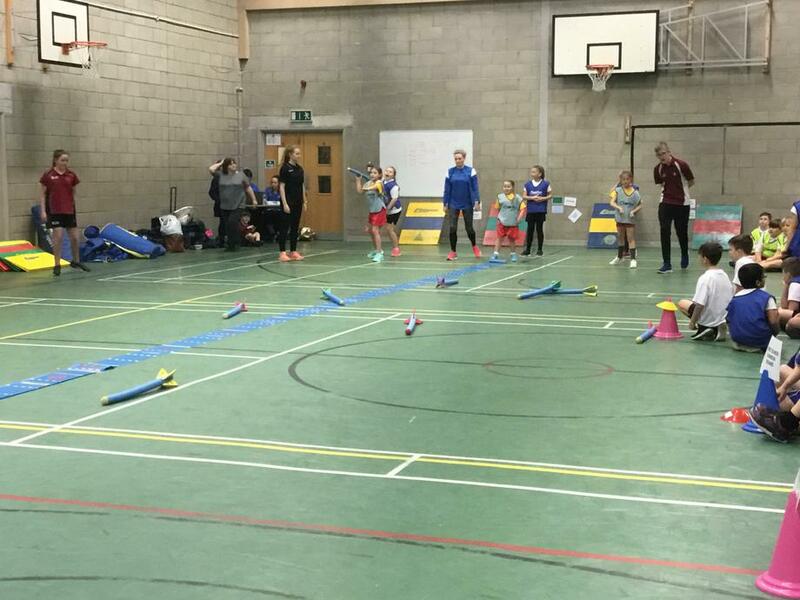 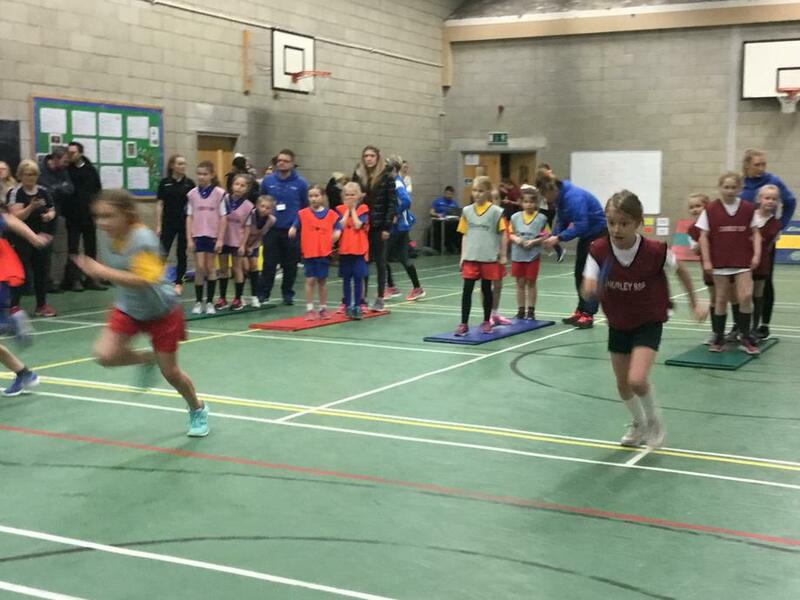 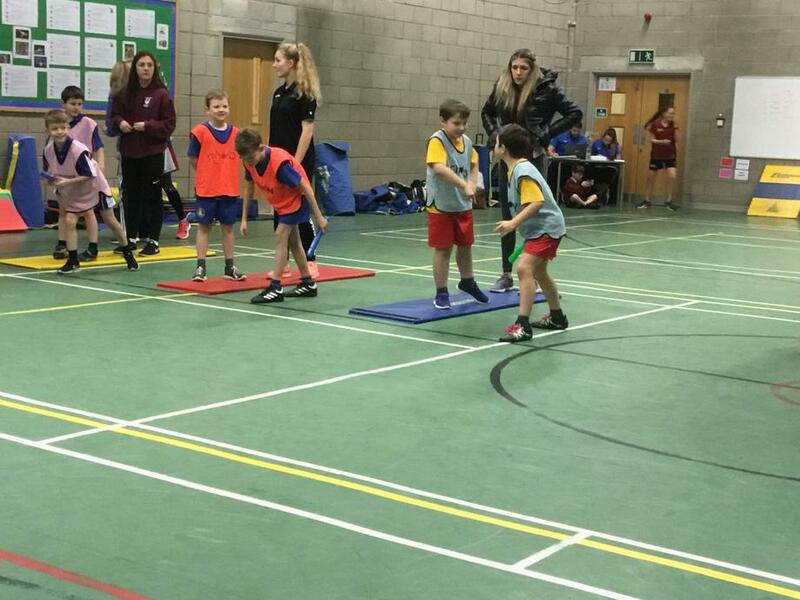 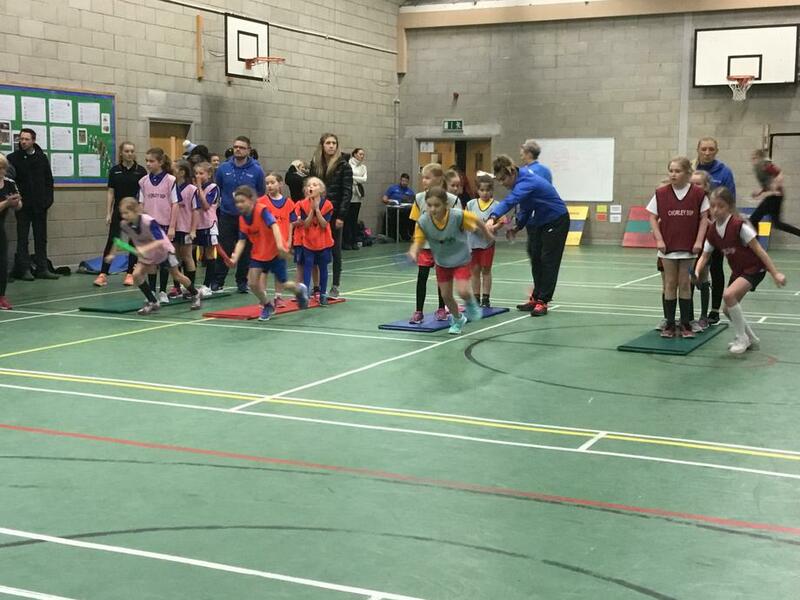 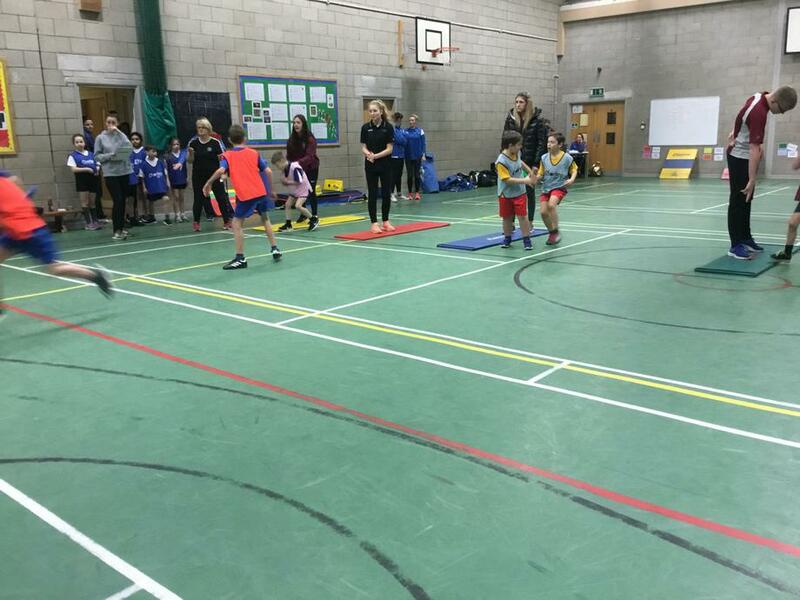 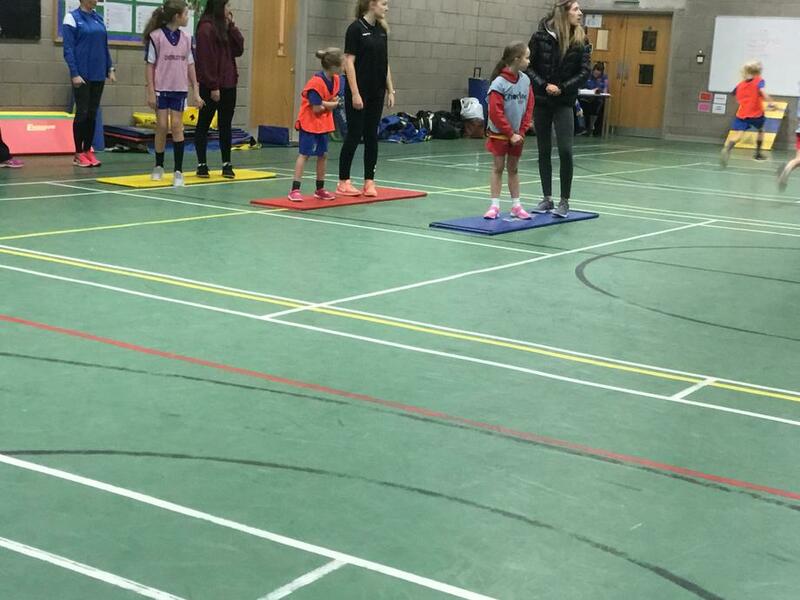 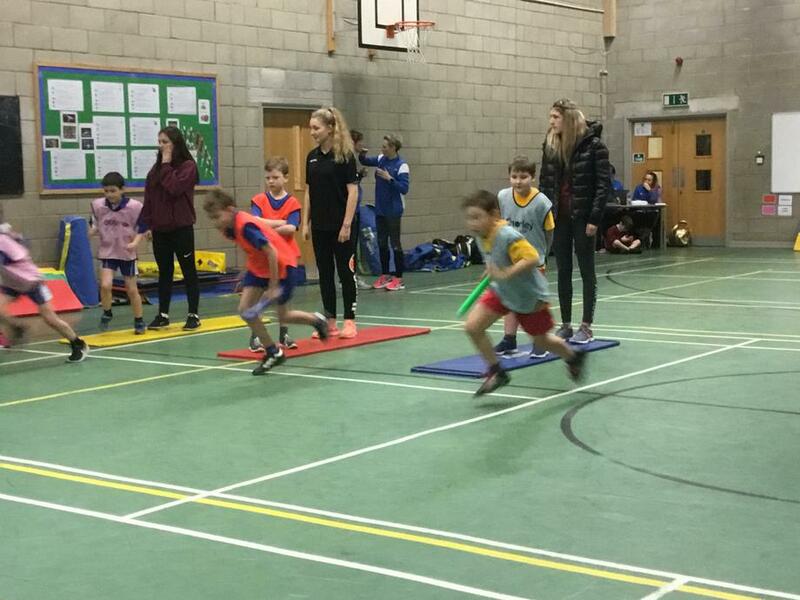 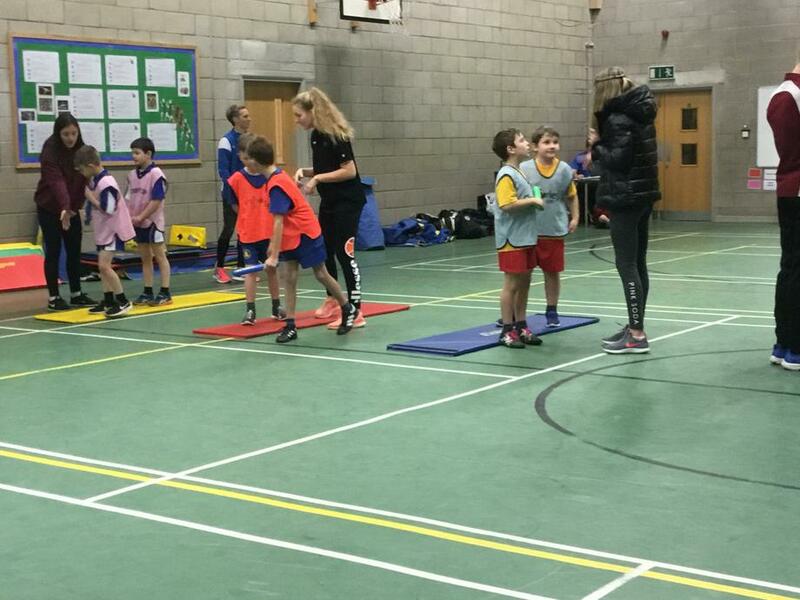 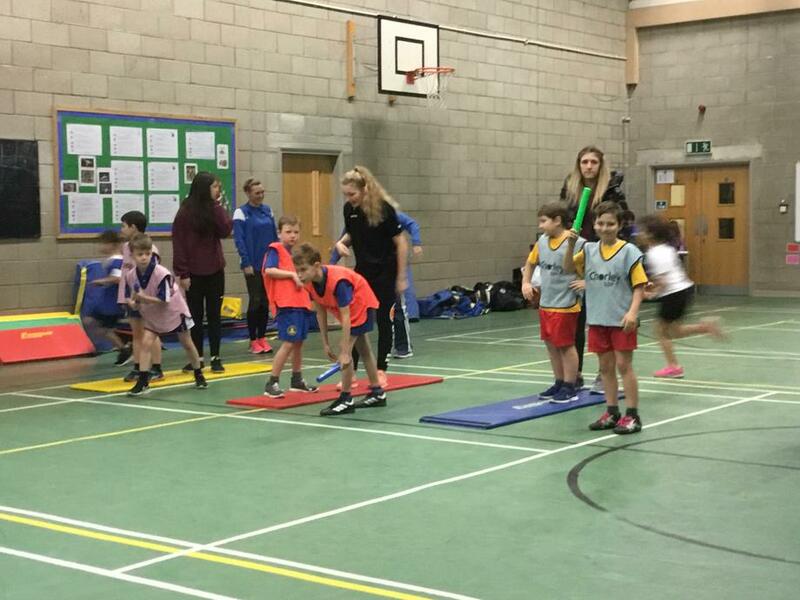 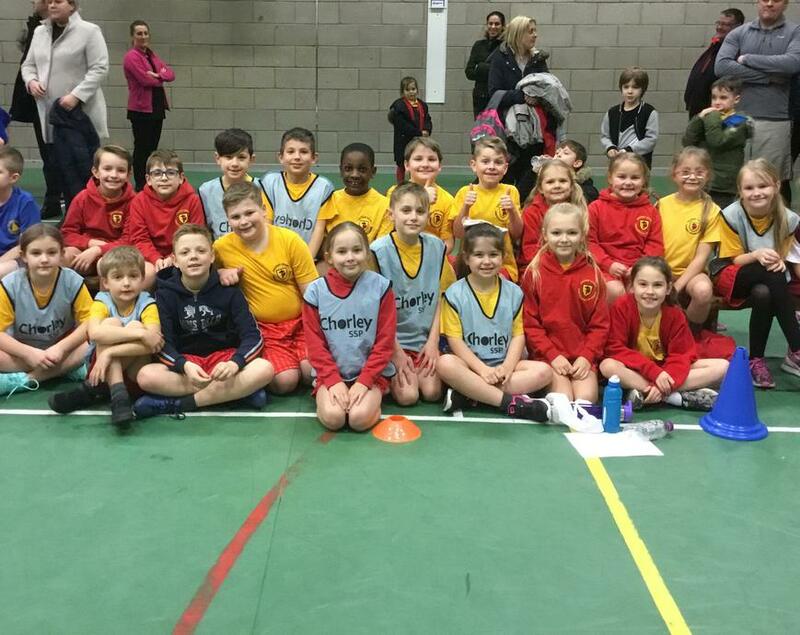 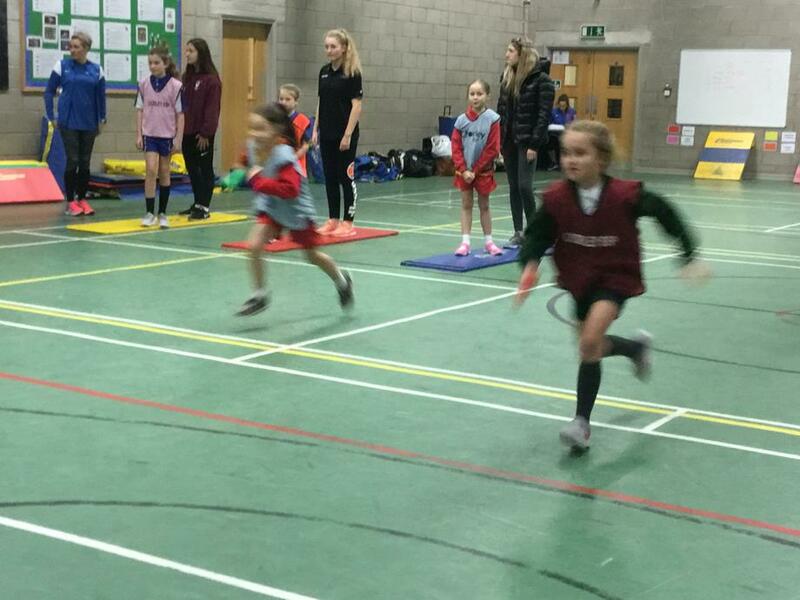 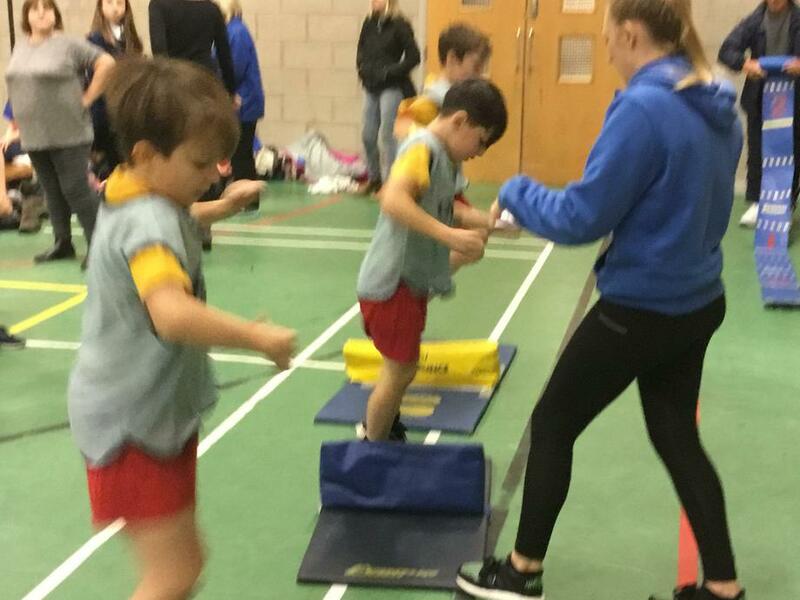 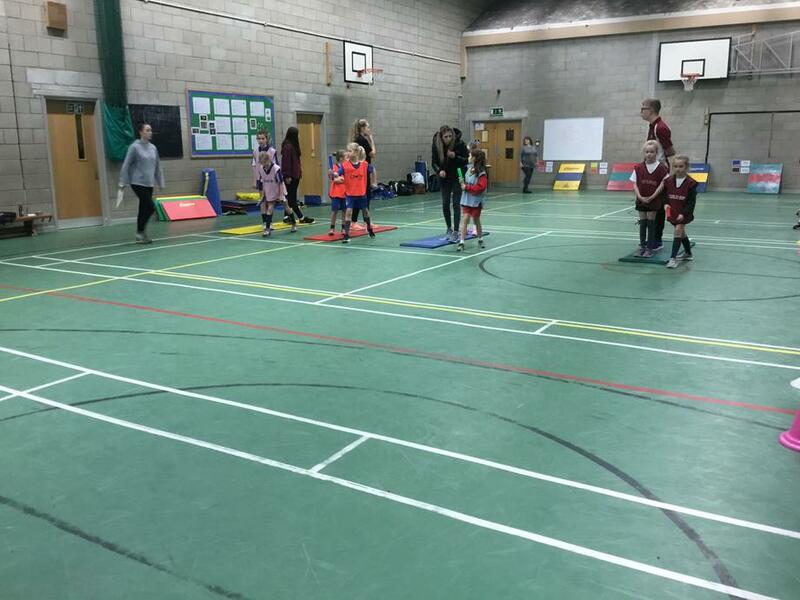 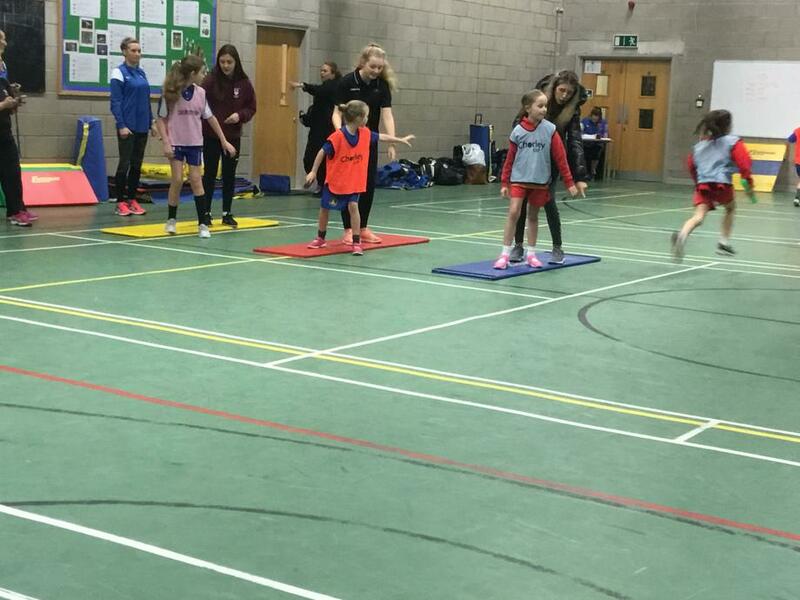 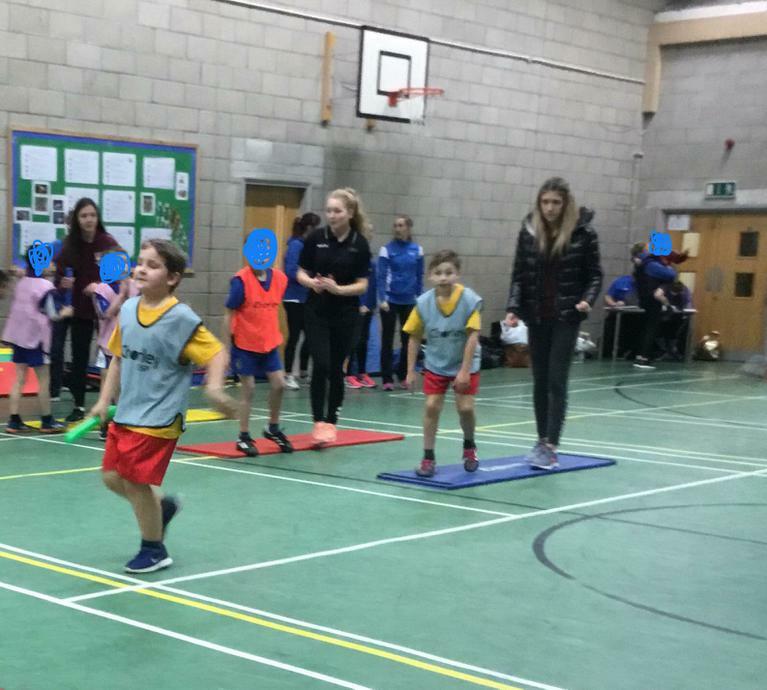 Congratulations to the Year 3 and 4 Sports Hall Athletics team for all of their hard work in the recent competition. 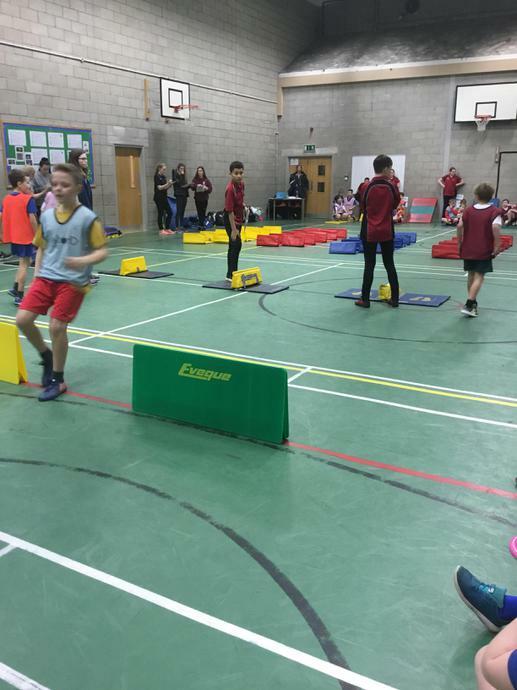 The effort given by students and behaviour was excellent! 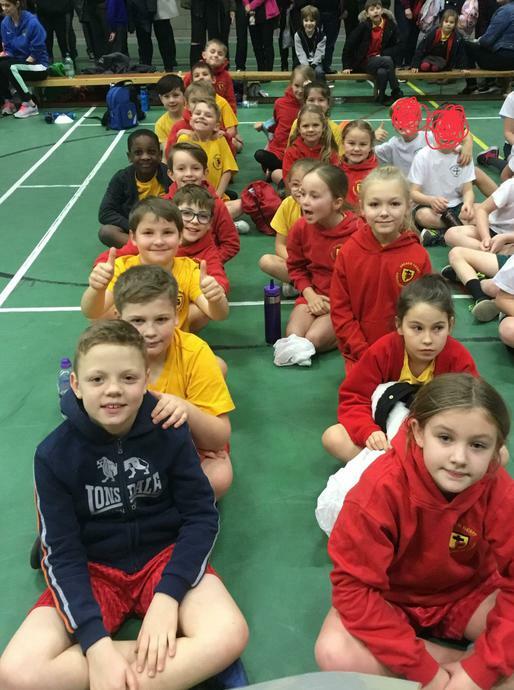 Holly-Belle, Amelia M, Holly, Lily-Mae, Lydia, Bobby, Lucas S, Daniel, Piotr, Owen, Nathan, Nikodem, Kieran and John (Year 4) and Zac, Jake, Isabella, Macy and Lexi-May (Year 3) for all of their hard work.